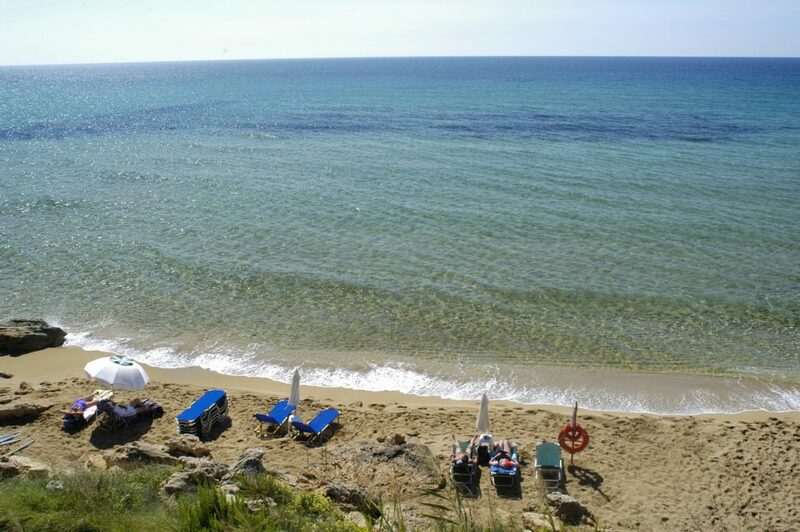 Ammes is the closest beach to the village Svoronata of Livathos. It is sandy, with fine reddish sand and shallow turquoise waters. It is located in the center of a small creek, which protects it from the sea, is ideal for playing with the sand and the sea and therefore is preferred by families with small children. There are also umbrellas, sun beds and a canteen that will supply the necessities. 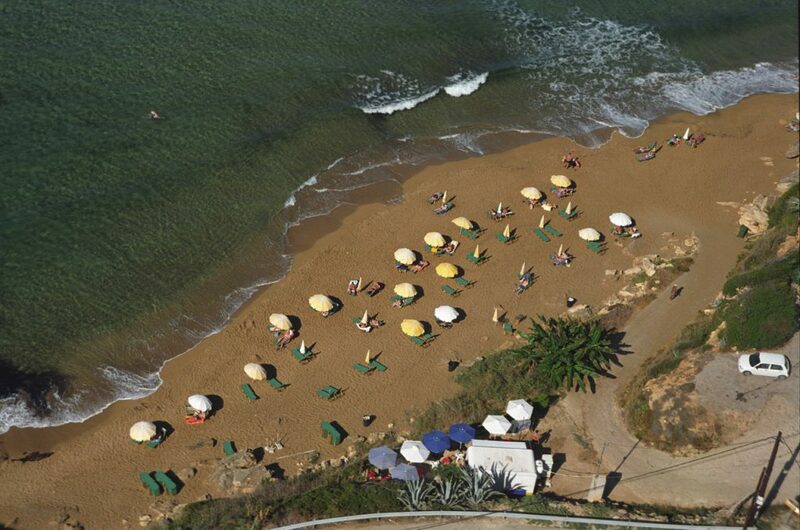 The natural environment of Ammes charms, as it looks like it has opened with a “hole” in the coastline, just to reveal the sand of the beach. Around, the plant grows ‘immortal’, an impressive shrub that dries very difficult. Over the coastal road, there are several taverns and restaurants nearby and you will find every kind of accommodation from hotels units to apartments for rent. Very close to Ammes is the airport of Kefalonia. While you here enjoy the sun and sea, airplanes will land nd take off over your head, giving you a unique experience! Ammes is 9 kilometers from Argostoli, while very close there are some of the best beaches of Leivathos, such as Ai Helis and Avythos.